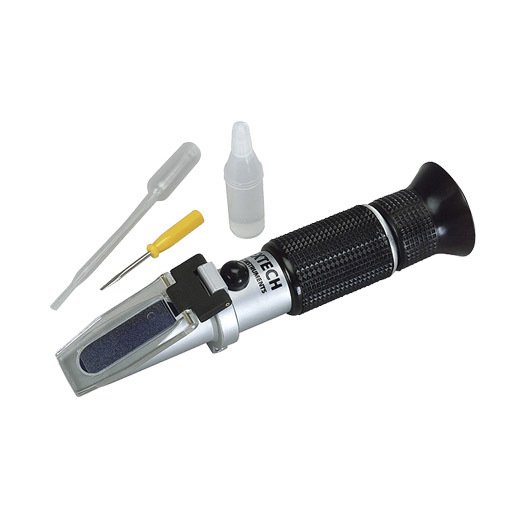 This portable battery coolant/glycol Refractometer is easy to operate refract meters provide accurate and repeatable measurements on easy to read scales. The RF40 measures the freezing point of automotive coolants (propylene glycol and ethylene glycol) and indicates the specific gravity of battery acid and provides a quick reference of battery charge condition. Complete with one year warranty, case, calibration screwdriver, plastic pipette and calibration solution. Sign up to our newsletter and get latest news & exclusive offers straight to your inbox! Your e-mail address will not be used by us to send spam & your contact details will not be provided to third parties.